Writers write. Not just screenplays. 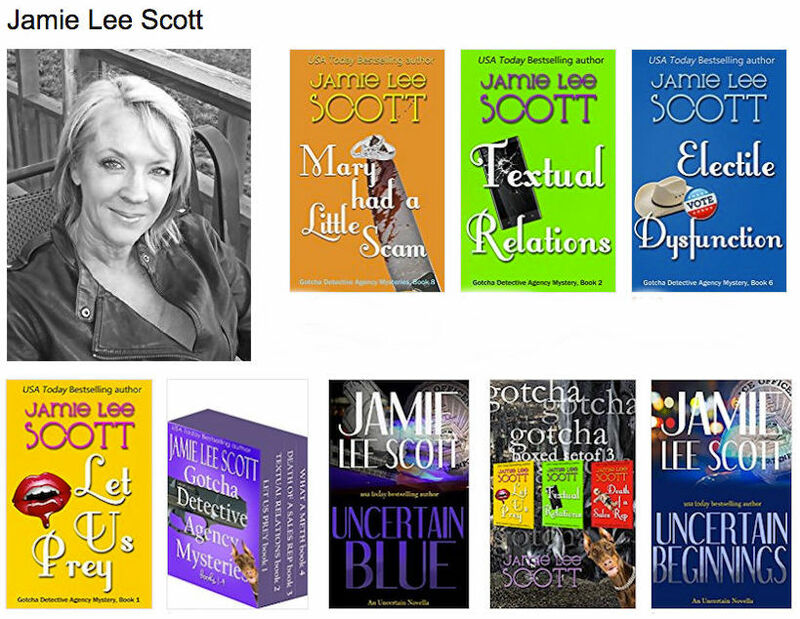 Not just novels. Sometimes both. Here are some of my favorite screenwriters who also write novels. It’s not the easiest switch of craft, but damn, is it ever fun to see how a screenwriter tackles prose. I find the end result wonderful because we’re trained to be visual writers. Let’s face it, Hollywood requires us to create a fast read before the exec gets bored and tosses our words in the trash! That is the single most valuable tool to keep novel readers happy, too. Writer of Die Hard 2, Bad Boys, and Hostage, takes on the thriller genre with his new Lucky Dey Series. Sign up for his newsletter and get Blood Money FREE! Doug is uber generous with writers, works tirelessly to hone his craft, and his wife, the War Department, is my hero. Plus he loves dogs and lets me couch surf when I’m in L.A. My home away from home. Unk worked with Roland Joffé (director of Killing Fields) for years, and was one of the top ghost writers in Hollywood, working under NDAs and no writing credit. For that reason, I can’t list what he’s worked on, but trust me, he’s dark, talented and one twisted mo fo. Oh, and he’s also my writing partner. I’m keeping him busy writing scripts, but he’ll be knocking out more novels soon enough. One series will be based on the TV series we’re developing. 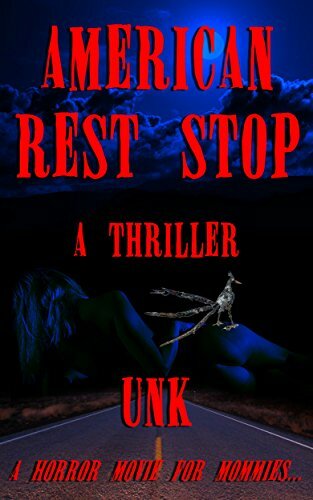 Check out his thriller, American Rest Stop. It’s based on a script he optioned… that gave Hollywood reader’s nightmares. I read the whole thing on my iPhone, it’s that good. My college son couldn’t put it down. He’s the man. Like, THE man. Tickle me lucky for landing him as my partner. 21 Jump Street, Barbarella, Step Up: Revolution, Disney’s Hawaiian Adventure, It Takes a Thief, Anubis Tapestry and more. Joe was a guest on #scriptchat when I first met him. I am all about writers stepping outside the zone, so I snatched up his novel and loved it. We had a great conversation once about how he comes up with his ideas, and he shared the process of going through 100s of concepts before choosing just the right one to tackle. Respect that. A lot. Go grab his thriller. These freak writers first caught my attention on Twitter. 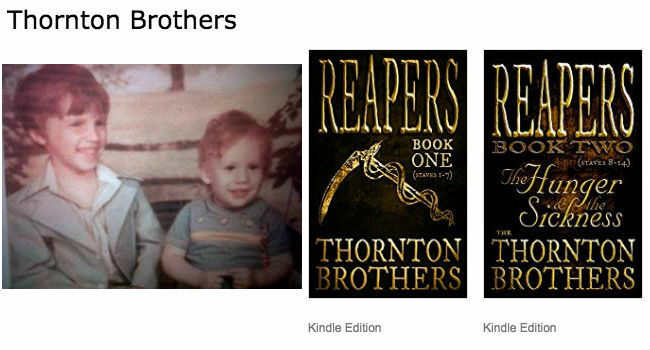 I can’t remember what made me click their book link, but when I pulled it up on my Kindle, I knew they were the real deal. Dark, twisted, exceptional talent with prose. Go see for yourself. 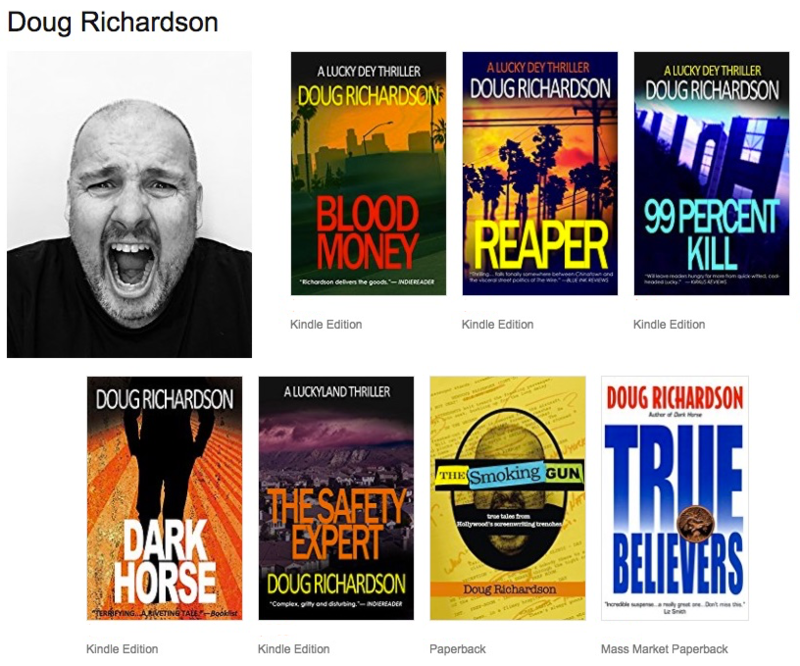 Oh, and Doug Richardson has a Reaper title too, and Unk is a dark, twisted dude, so maybe there’s a theme to my taste. No apologies here. Jamie is one of the first people I met on Twitter back in 2009, you know, when Twitter was actually fun. As co-founders of #scriptchat, we’ve been through countless hours of screenwriting discussions, so when Jamie dove into being a novelist, I was fascinated to follow her journey. She is now a USA Today Best Selling author and has written more books than I can fit in this post, check out her Amazon page to find them. Yes, she’s still screenwriting. I don’t know how this woman does it all, but she does! 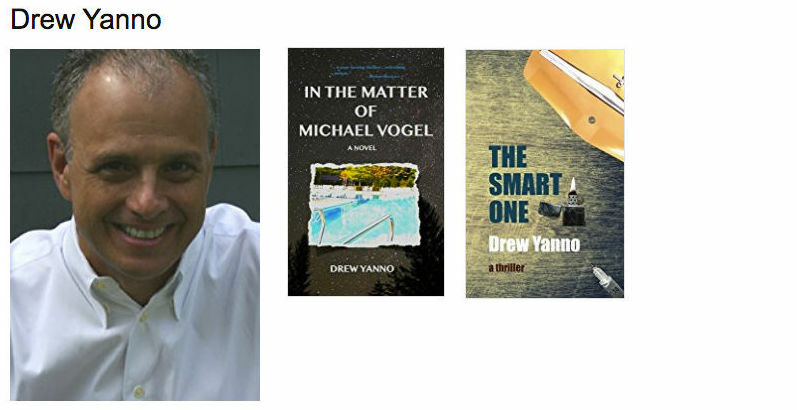 Drew is best known as a screenwriting consultant, long-time contributor for Script magazine, and author of THE THIRD ACT, but he’s also a novelist. His latest book is a thriller, called The Smart One. I’m confident we can count on his third acts being stellar.